2016 is here and hopefully this will be a successful year for all of you. May the luck be with you when you play at online casinos this year! Here at Freebonus.se we are working full time to find new free spins offers and no deposit bonuses. One online casino that is celebrating that a new year has arrived is Casumo. At Casumo players can claim a valuable during the 1st and 2nd of January. This valuable contains free spins on a popular slot from Netentertainment! So if you are looking for spins that can give you big wins with no risk Casumo is really the casino for you during these days. 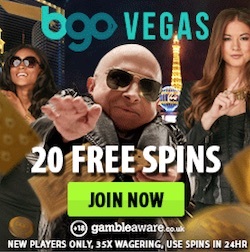 On top of it all this online casino has a new offer for the UK market. 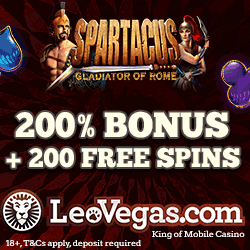 Right now all new players from UK are being rewarded with no deposit free spins upon sign up. But let's start off with the current new year campaign. To celebrate that a new year is here Casumo is arranging an amazing free spins give away. 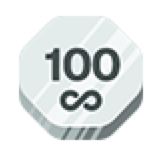 All existing players can join this giveaway and active a valuable in the account. There are two different valuables to choose between. Pick one and active it and then make a deposit and you will receive free rounds on Starburst instantly. 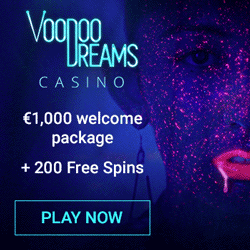 If you make a deposit of €10 or more you will be rewarded with 20 free spins. You can also make a deposit of at least €40 and get no less than 100 free rounds. This promotion runs until Saturday 2nd 23:59 CET so make sure you active your valuable before that. We can also recommend all players to visit Casumo during Sunday when there is a "Super Sunday" going on. During this day you can play in the casino and earn valuable Super Spins worth €3 per spin. With these Super Spins you are able to win over €3000 during one signe spin in popular slots from well knowned game producers. Activate your valuable at Casumo! At Casumo there is a new no deposit offer for UK. 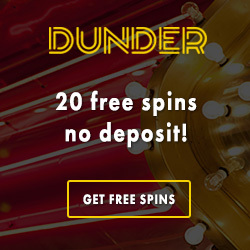 If you are from UK you can now claim 20 free spins with no deposit required. These spins will be available for you right after sign up and you can use the free rounds on Netent's Starburst. As this wasn't generous enough there is an additional welcome package with even more free spins to claim. During your five first deposits to this popular online casino you can get as much as 180 free spins together with €1200 in bonuses. Players from other countries can get another but still very generous welcome offer at Casumo.